How Social Media help to Increase your website Traffic for More Business? It's a trending question which is asked by every Website owner or Blogger that how they could increase their website traffic without following any SEO rule? Today I am going to tell you about this. Some facts I am clearing here before giving an answer on this topic if you are using your website for earning from Adsense, Infolinks, Chitika or another Advertising platform than you can't get more bucks from Social Media traffic. But If you have your own business and you sell any type of service and product by using your Website than Viral Media traffic will also help you in getting more bucks. Now comes a big question about how you will get traffic from SM? So here I am going to give your question answer, Actually, I have also done this formula for my Website and I get more business from Social traffic. As you know Search Engine Optimization is the little bit difficult and a long-term process in ranking your website in First Page of Google. So I used this method. You have to follow my step by step guide and see your result within a Month. The first step is too easy then Next Steps in this count you would have to create a Facebook fan page of your business and post your product photo and description on your fan page. and Share your fan page with your audience and get likes on your Page. Getting Likes on the fan page is very difficult. But I have already research in this term. Now you have to only follow my guidance. Increasing Likes on your page for some day you have to share your content on many groups which are related to your business. Now you think every group Admins didn't give you permission to share your Fan Page content on their Group but you can do it. You have contact group admins and offer them some money they will definitely share your page on their group and permitted you to share posts in Group. This step is most Important and easy when you post your product Image in your FB Page your Image should be Informative and Eye-chachy which effect on your audience mind and they will definitely like your content and engage with you. If you got business through your page or group that time you have to give full satisfaction to your customers after that you should request from your customers for reviews. Because customers review is very important for any business that's why you have to give an option of review in your page. 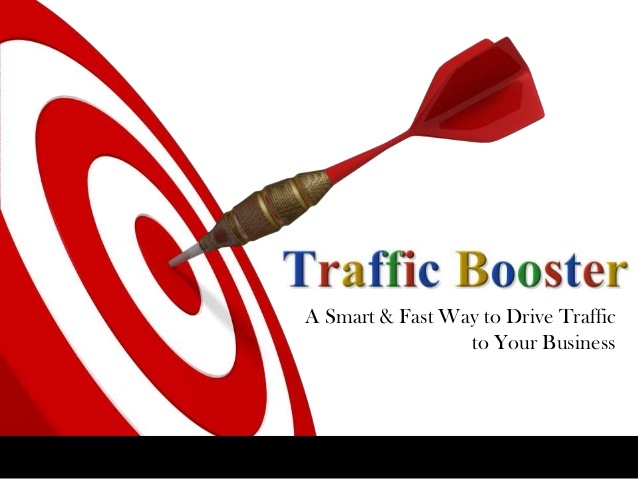 This step is only for those reader's who can invest money in getting traffic from social media. They could run Ads on Facebook, Twitter or another SM. Because Social Media Ads are cheap and very responsive than Google Ads. Because if you sell product and you have the good quality of picture and Description than you target your interested Audience and get traffic and convert them into your conversion. Now Again a question comes Is Social Media Ads will more effective than Organic likes? Then I would tell you, Yes! 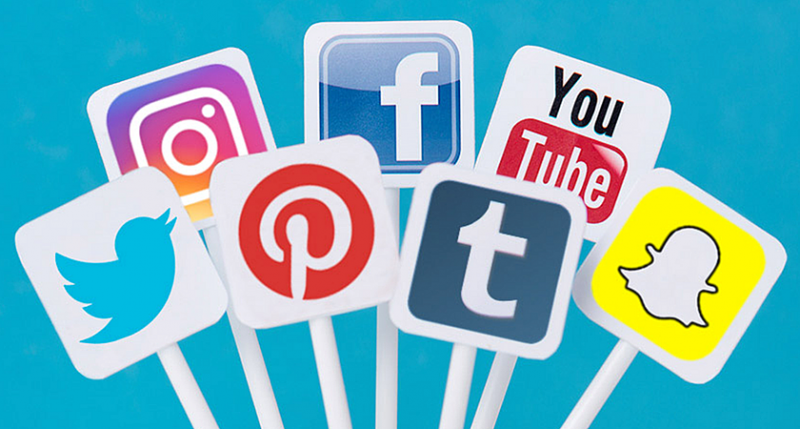 Social Media Ads are very effective and take less time to promote your Page or Business than Organic Likes because getting organic likes on SM is little bit Difficult but If run ads you can get likes and shares very easily so I would recommend you Run Ads on Social Platform and get traffic and earn more Money from Social Media. The conclusion is if you Use Social Media for your Business website traffic than it is very helpful to increase your business. But if you are using Social Media traffic for you Blogging or Informative website where you have put Ads for your earning then you can't earn more bucks than SEO traffic.